Corroded bolts, fractured rock, worn non-removable anchors, or spinners that you can't tighten? If you see a problem, do you know the best way to address it? There are TWO options for reporting bad fixed gear. 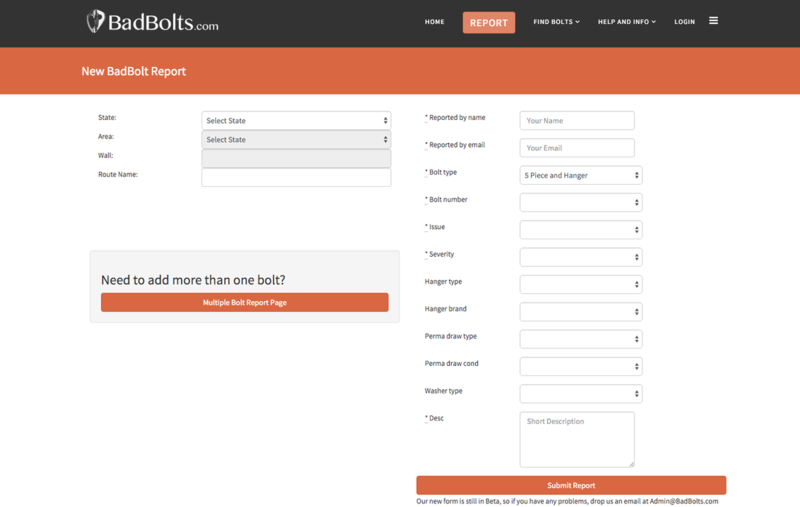 and click on "report bad bolts/anchors". You can also add a comment below. Worn or sharp mank should be removed if at all possible. (ie permardraws, slings, abandoned sport draws) DO NOT replace it with aluminum, just pull it. 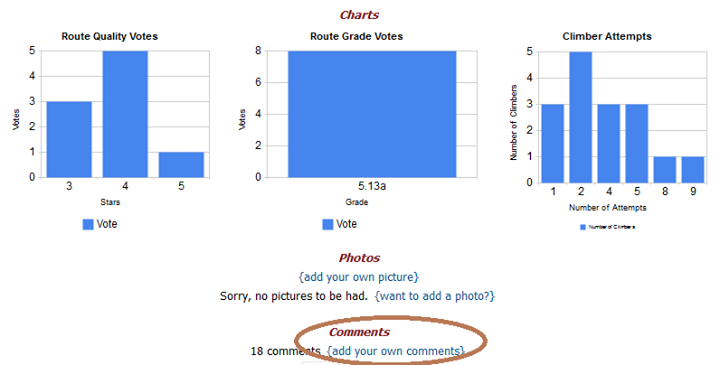 If you can not remove it, the best option is to go to the online guide and add a note under the comment section of the route.